It's been three long weeks since our Aubrey Mae joined the angels in heaven. Don't let anyone tell you love is free. The payment for love is grief. I can't begin to imagine your grief, but your photos bring much joy and I hope that can offer you some comfort. this is a beautiful tribute to your sweet Aubrey Mae, and I agree with Wayne, no one can imagine how this feels except the family that it happens to. hugs, love and prayers to all of you. Continued prayers for you and your family. I can't imagine losing a child or grandchild. 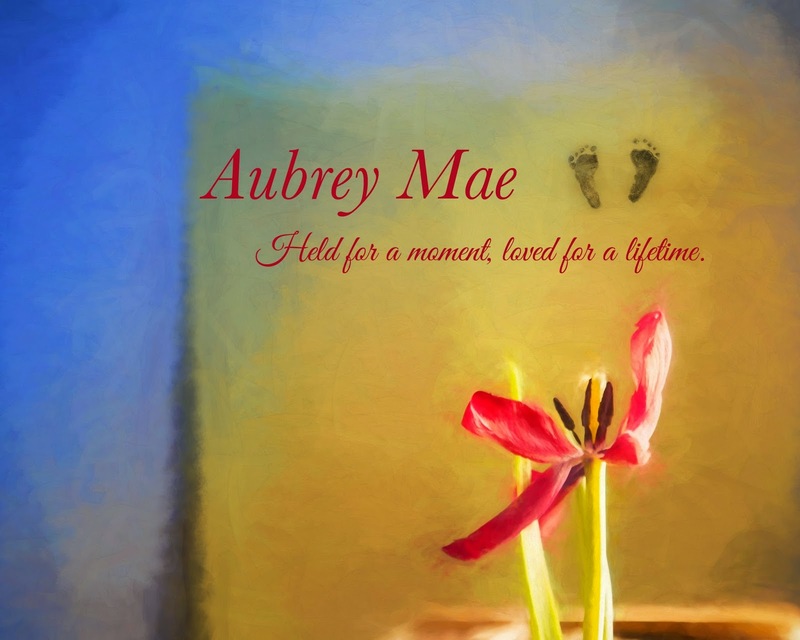 A beautiful tribute to your sweet little Aubrey Mae. Hugs to you Rebecca. I am so, so sorry for your family's loss. God bless you in your grief, and what a lovely tribute. I am so sorry about your loss of Aubrey Mae. Sometimes words cannot express feelings, your photos certainly do - they are beautiful. Yes it is but I would still rather love anyway. Your garden spot to show your love will be beautiful just as she was and is as she looks down from Heaven. Love the lighting in your images! I'm with you and your family, Becky. I'm so sorry about your loss of Aubrey Mae.